Suk Petch Numnoi and Street Fight on 25 September in Bangkok, Petch Numnoi welcomes more massive muay thai icons to make their highly-anticipated debut in Lumpinee stadium. 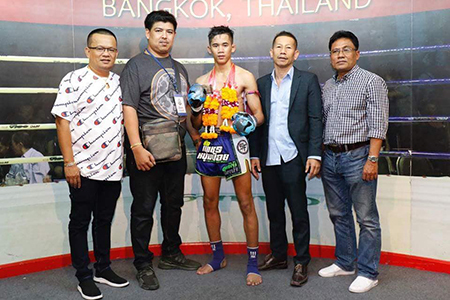 Petch Numnoi promotions discover more and more talents and present a bunch of extremely entertaining fights to muay thai fans. Numnoi fight dedicated to build and promote muay thai in Thailand and the proceeds will go to help the community in Thailand. At a young age like Kongfah Tanaimichelle, Sameuantep Por.Phetsiri, Phetpairin Sitnumnoi, and Pomphet Sitnumnoi may be very young, but they are extremely experienced in terms of martial arts. 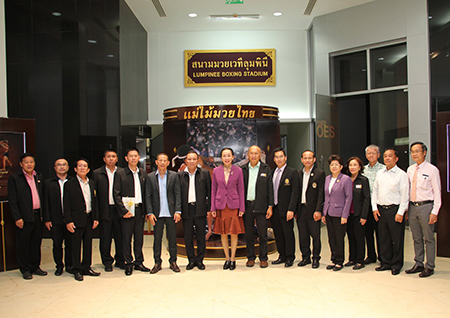 They discover a true passion for the sports and continue to fight in huge stadiums in Bangkok.